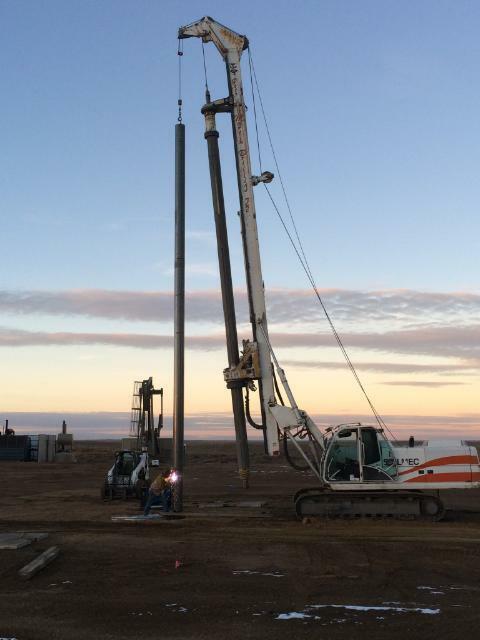 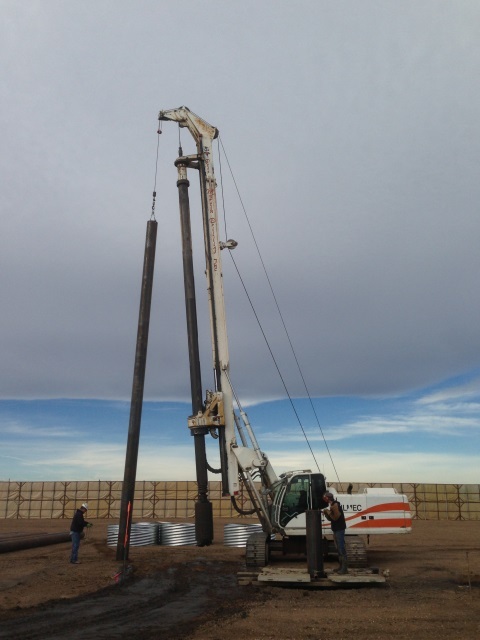 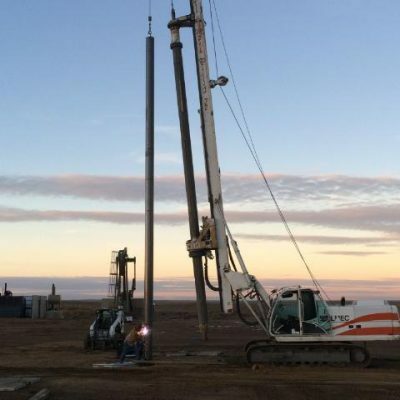 Pete Martin Drilling provides specialty drilling services (conductors, ratholes, mouseholes and cellar holes) for oil, natural gas and geothermal wells as well as pier/caisson drilling services for industrial and compressor station construction projects. 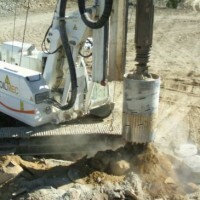 As a compliment to the company’s specialty drilling services, Pete Martin Drilling operates a fleet of specialized cementing (transportation, mixing and pumping) equipment which allows for safe and efficient cementing services as well as a fleet of vacuum trucks for transportation and delivery of drilling mud. 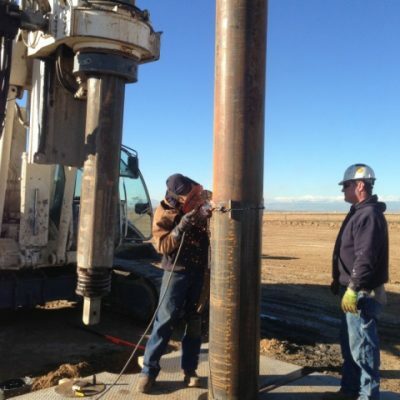 Pete Martin Drilling also provides its customers with cellar, conductor, rathole and mousehole liners as well as other complimentary and associated consumable products, in conjunction with welding services, which facilitate constructing the initial portion of an oil, natural gas or geothermal well in virtually any type of soil condition. 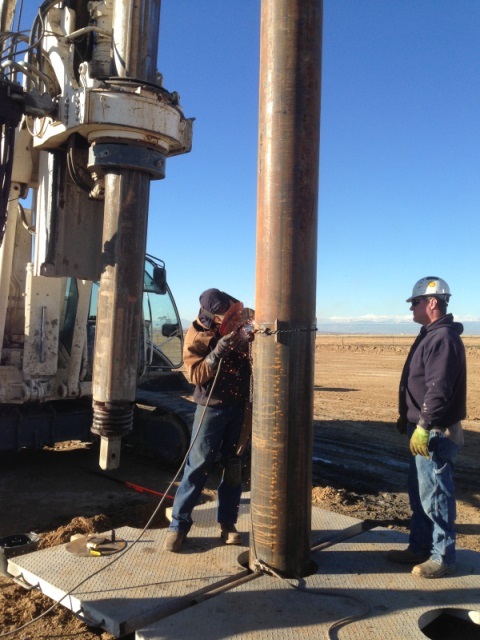 Pete Martin Drilling’s employees take pride in their workmanship as well as their customer service. 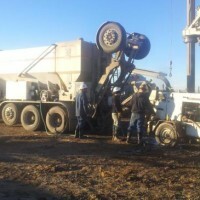 The company believes in providing its customers with the highest value-added service in a safe and efficient manner. 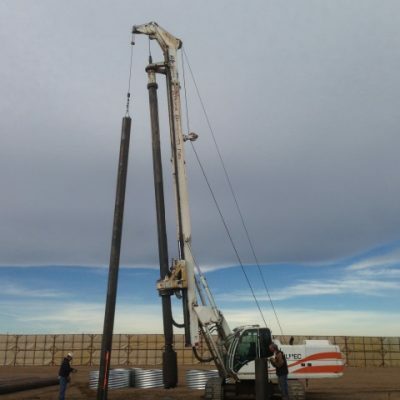 Additionally, Pete Martin Drilling takes great pride in providing its customers with a highly-trained, motivated and professional workforce which can safely perform the highest-quality work every time.